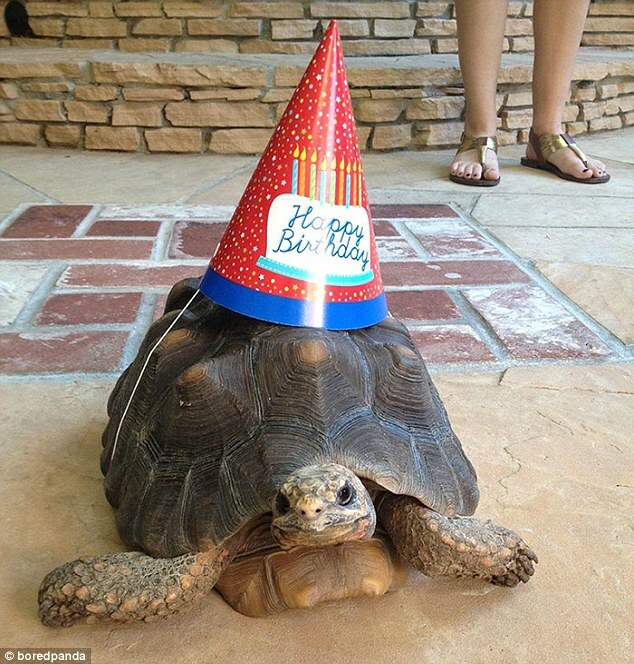 Happy Birthday and many Turtles sir! Re: Happy Birthday Mr. Ed! Happy Birthday Mr. Ed !!! You’re not as old as you will be next year, so you've got that going for you. Happy Birthday Mr Ed!!! May you have many Happy turtles in your future to come!!! Happy Birthday - may your day be filled with turtles. Happy Birthday Mr. Ed In recognition of this glorious day I request no member of BS consume any Turtle Soup until 9/15/2018. "Save The Turtles"